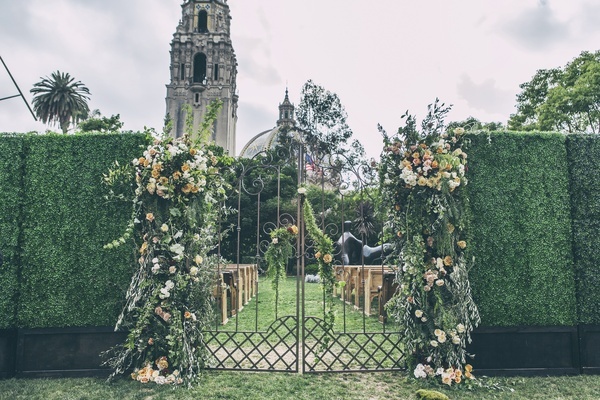 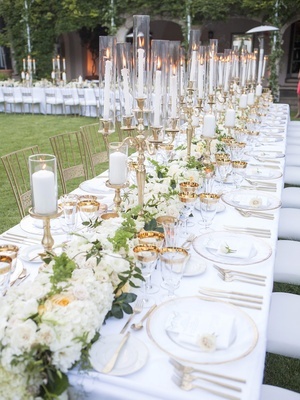 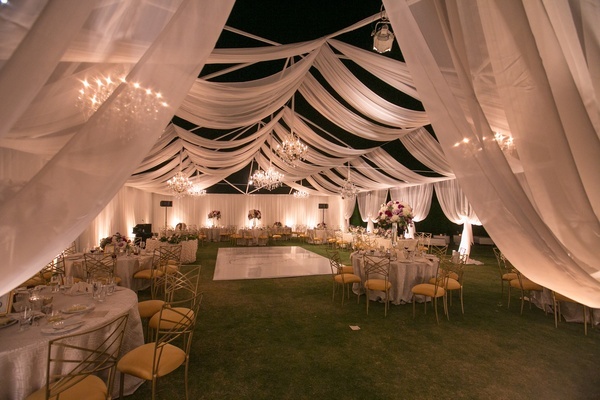 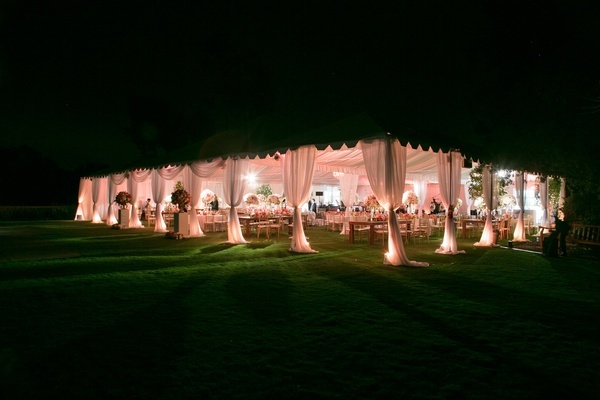 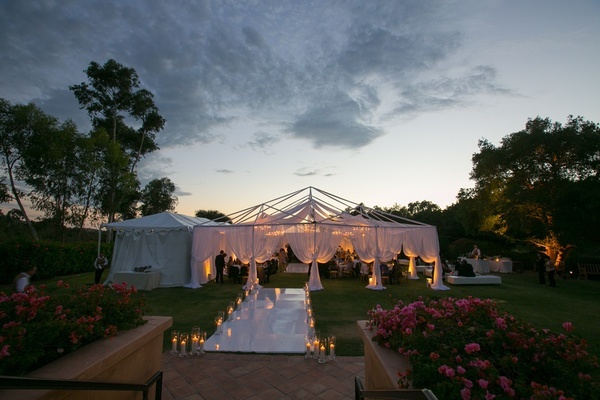 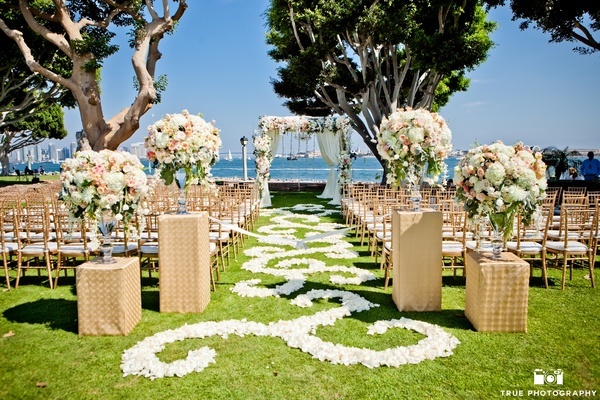 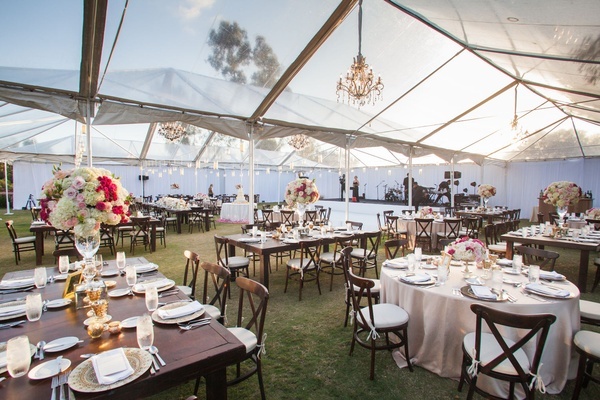 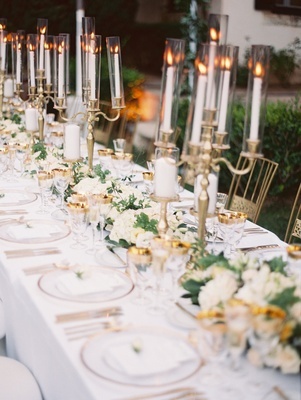 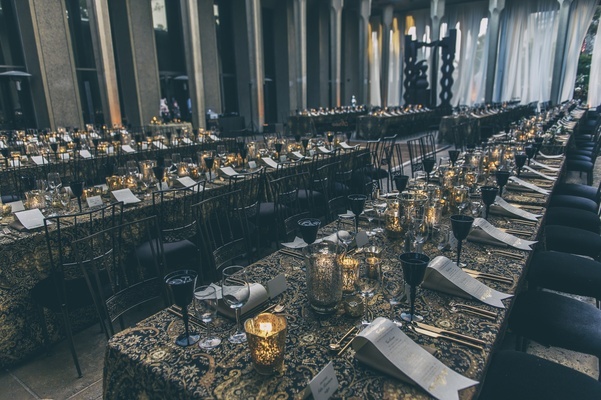 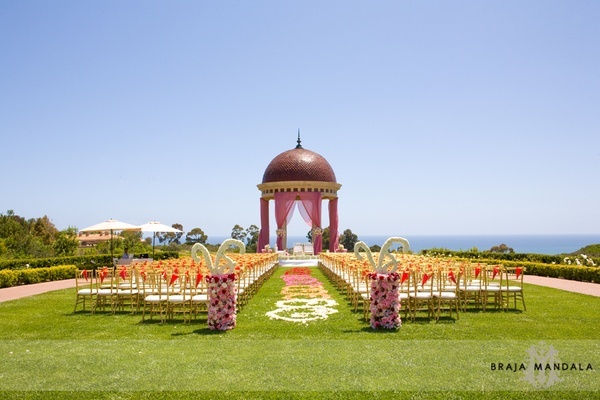 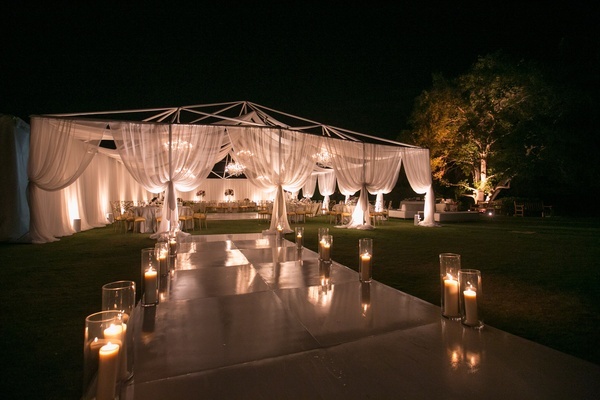 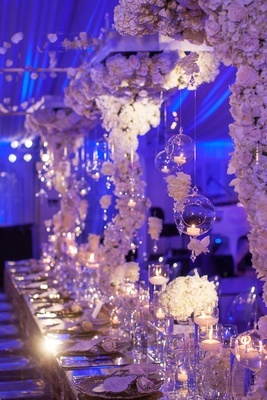 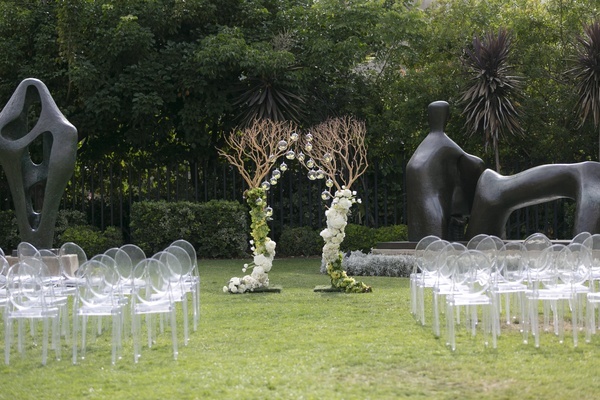 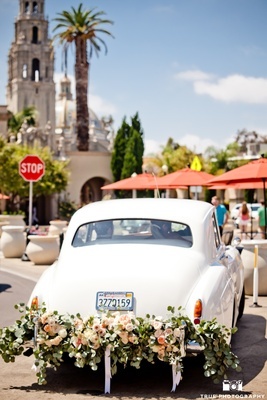 Based in San Diego, California, Thomas Bui Lifestyle is a full-service wedding and event design company that specializes in luxury weddings. 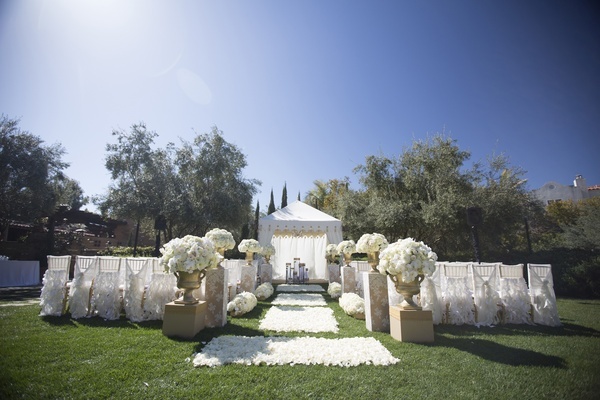 For over 15 years, Thomas Bui Lifestyle has crafted distinctive weddings and events that exude pure sophistication, beauty, and elegance for the most discerning couples. 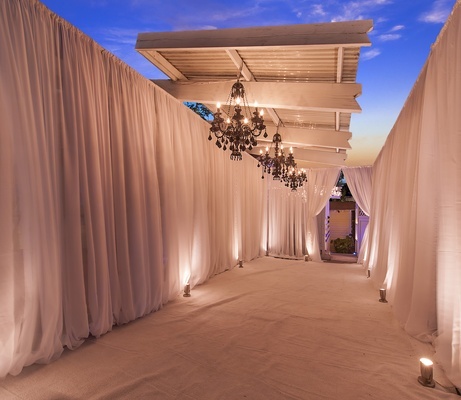 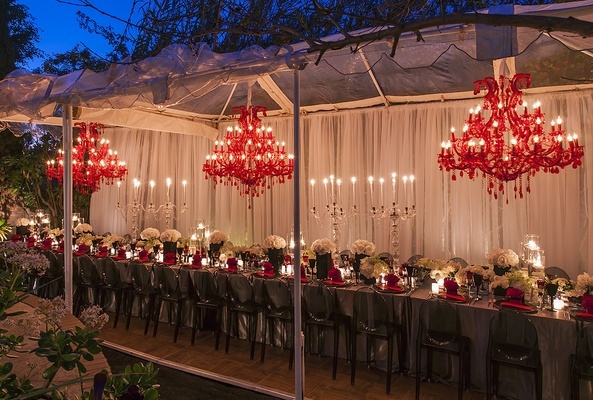 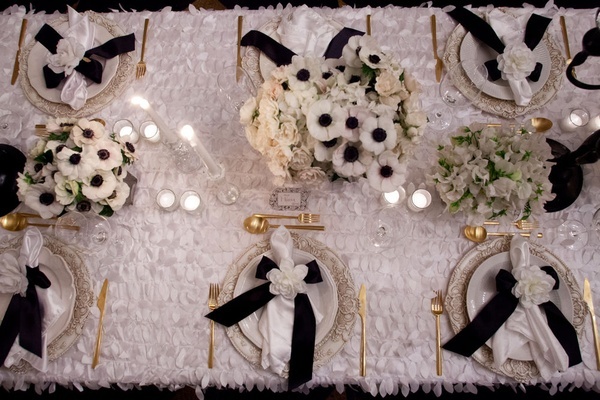 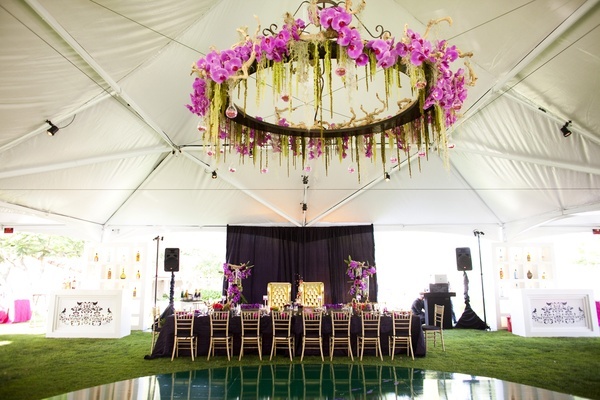 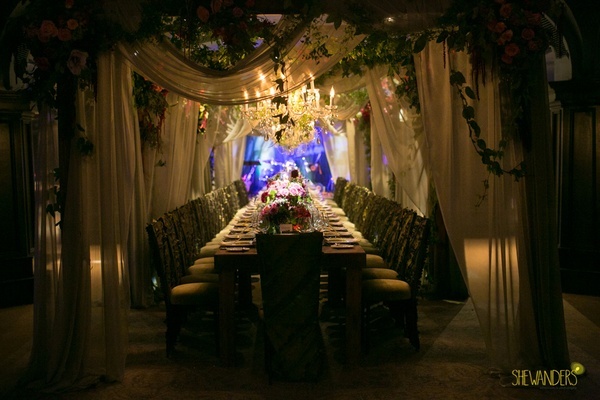 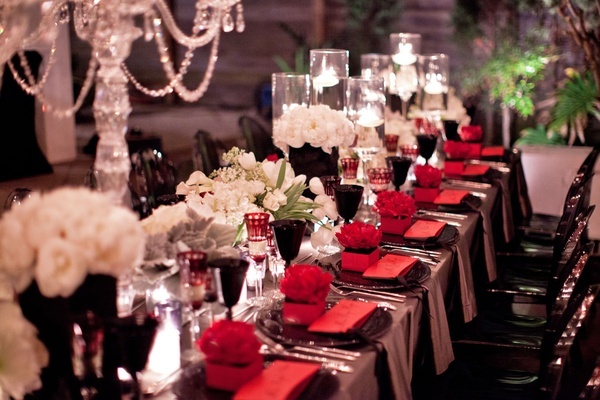 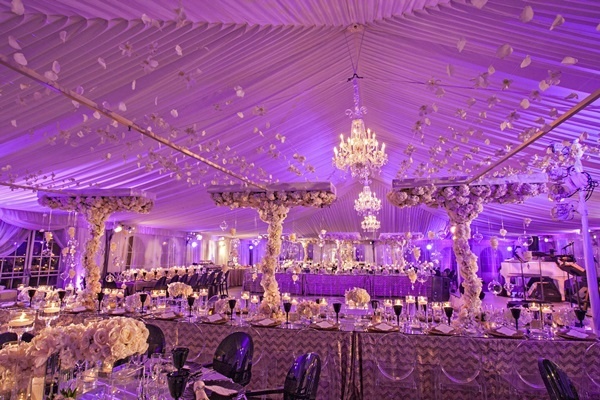 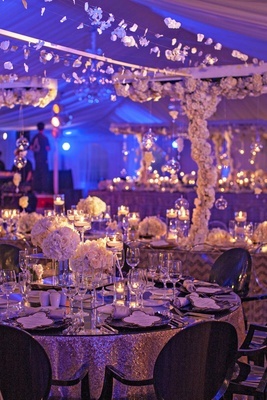 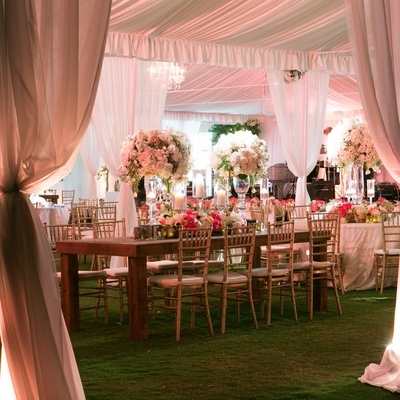 A Thomas Bui signature celebration is a cohesive production filled with rich colors, texture, and an inviting ambience.